Few Photography Tips And Tricks For Clicking Almost Anything! Today’s generation, have got hold of a new found love, and it’s nothing other than photography. Today’s generation, have got hold of a new found love, and it’s nothing other than photography. Capturing almost anything and everything is a trend now. Also, it involves dexterity and a lot of aesthetics. Whether you've just got hold of a new camera and are looking to learn some new photography techniques or have developed a special interest in shooting for a while and want to master some old ones, this essential photographer's guide is here to assist. While eye contact is not so much expected in a portrait mode, sharp eyes certainly are. 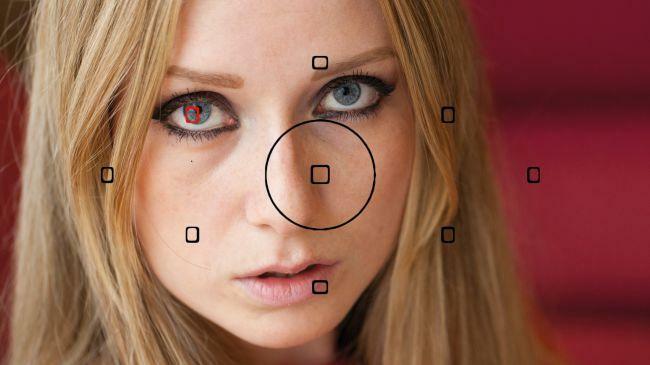 Manually select an AF point that rests upon one of your model's eyes, or use the central focus point to lock that focus on their eye. After this, with the shutter release half-pressed to keep the setting locked, you require to recompose your picture before taking the shot. Wide-angle lenses stand as a perfect choice for photographing environmental portraits, where you want to portray a person within a specific context. However, wide-angle lenses used close-up tends to distort facial features and creative unflattering pictures.A better choice for portraits is either a standard lens or a short telephoto lens. 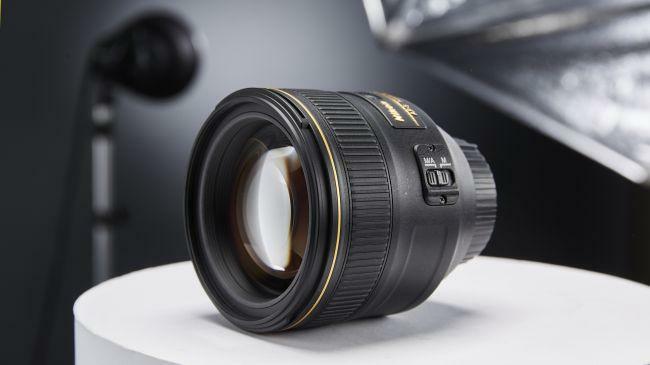 The basic portrait focal lengths for a full-frame camera are 50mm, 85mm prime lenses and a 70-200mm zoom.These assists in compressing the features and providing a more natural-looking result. They say, everything natural looks the best and it has got no competition. No retouch or light edits can stand in front of the magic of window lights. You don't necessarily require an expensive home studio lighting kit to take amazing portraits as a window and a reflector can help you achieve beautiful natural light portraits without going for any extravagance.Try positioning your model at an angle to the window and use a white or silver reflector to open up any shadows across their face. This makes it a naturally classic picture that achieves a lot of appreciation.